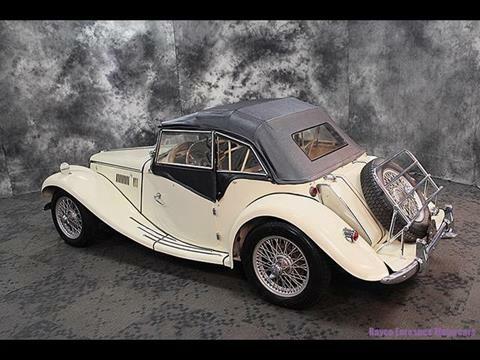 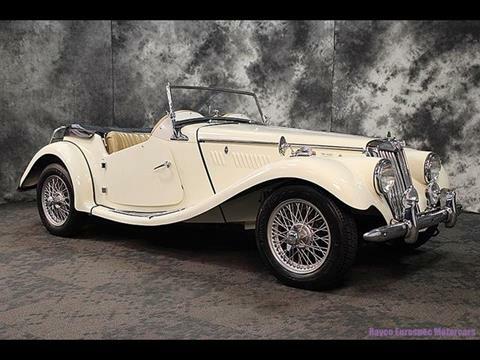 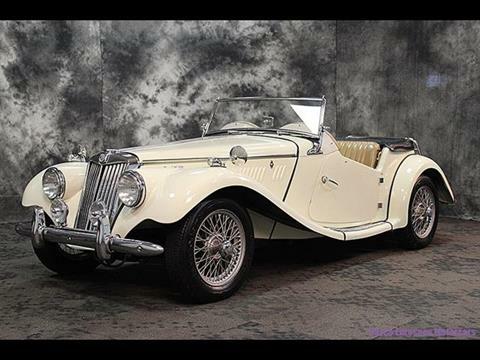 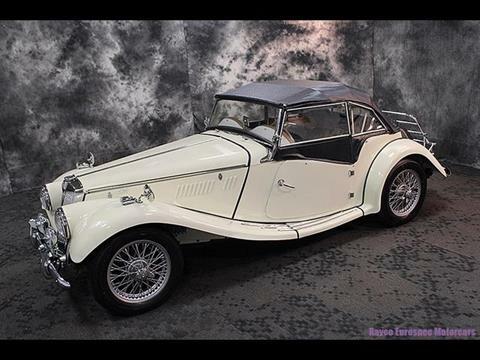 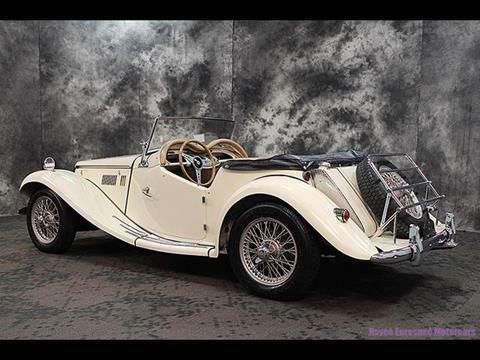 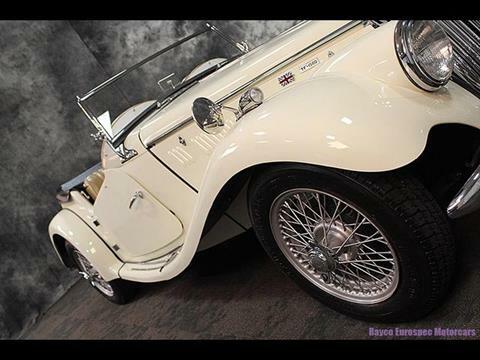 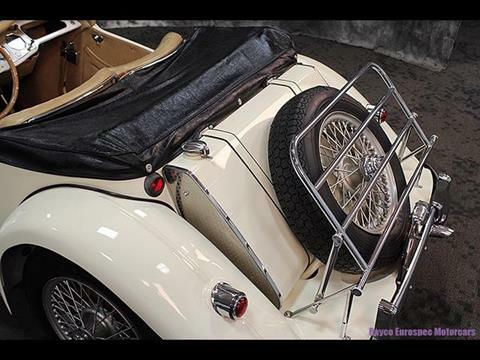 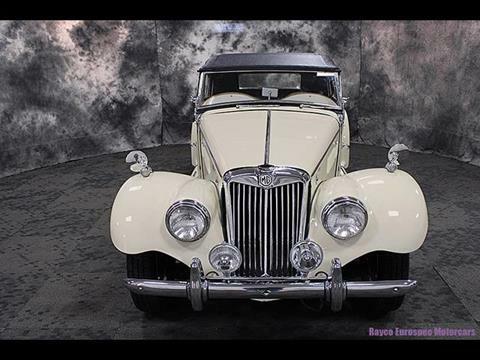 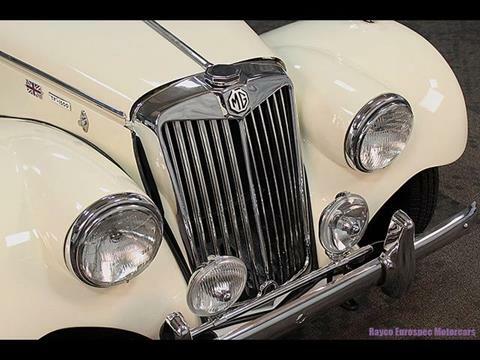 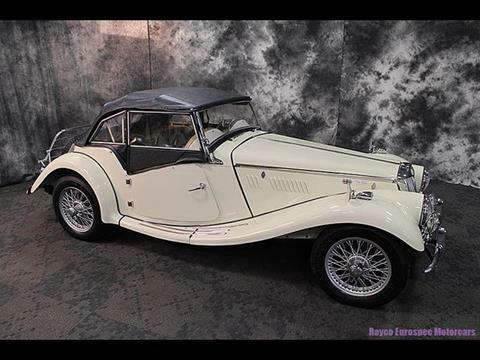 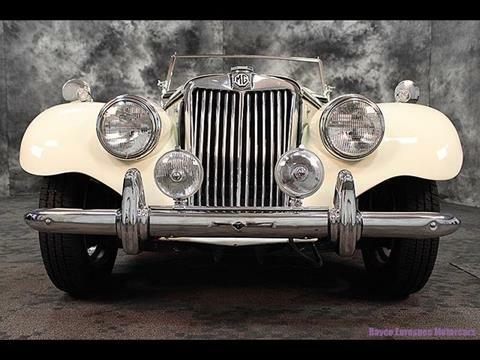 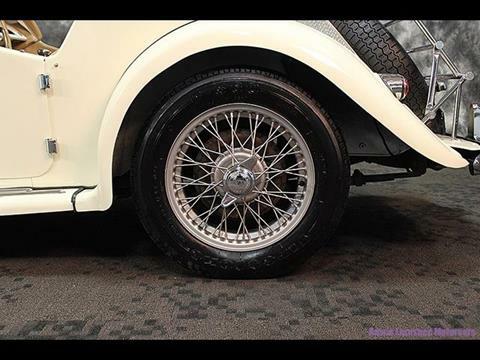 Rayco Eurospec, in business for over 40 years in proud to offer this near perfect example 1955 MG TF 1500. 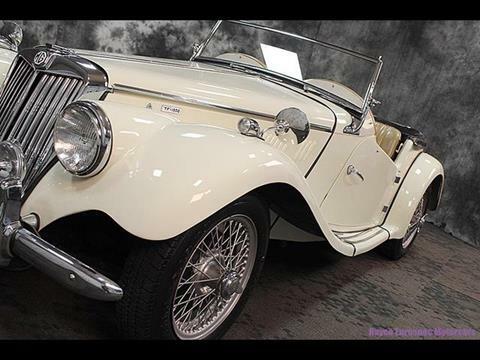 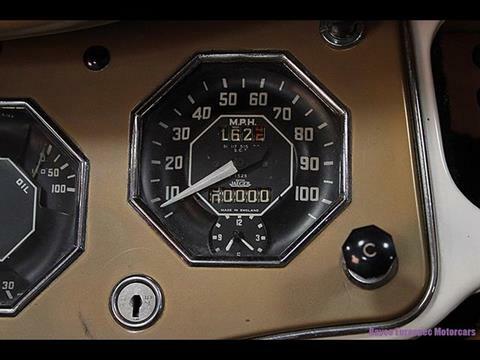 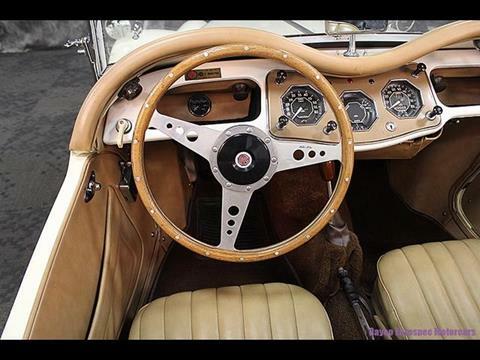 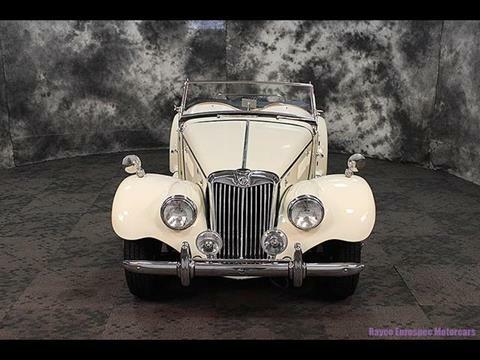 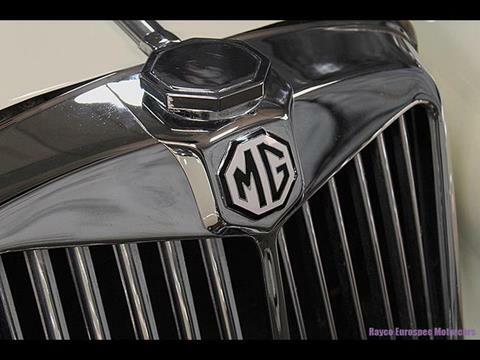 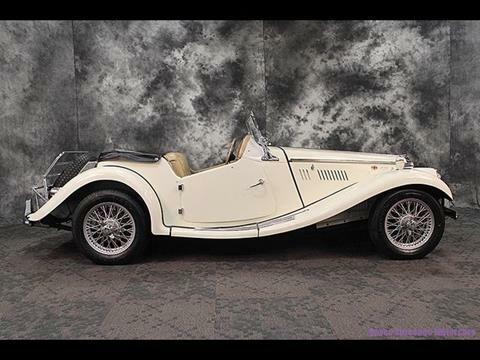 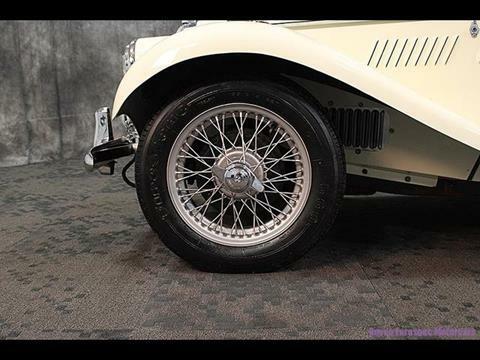 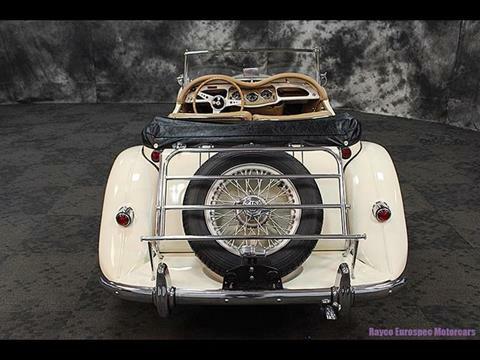 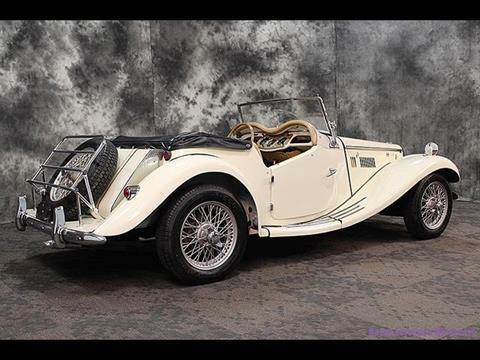 This MG is a true, numbers matching TF 1500. 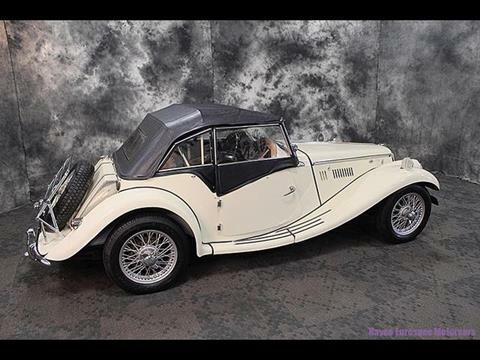 This original roadster is one of the 3400 produced with the 1466 cc engine rather that the smaller 1250 cc engine in it's last year of production. 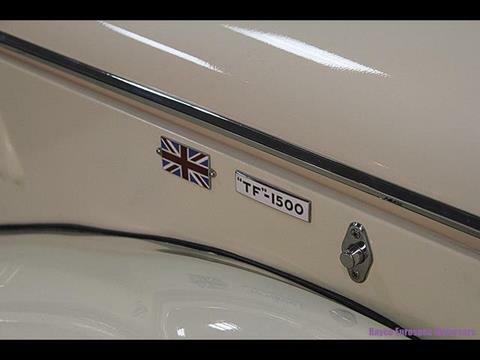 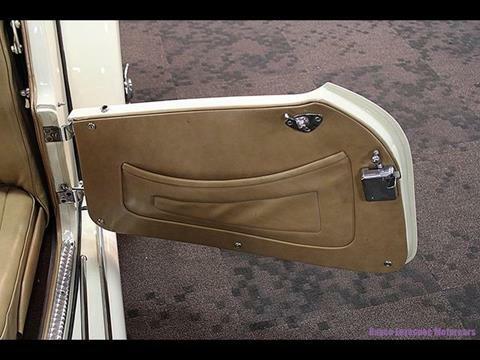 This TF1500 is truly resplendent in its Primrose Yellow exterior finish, complemented by Butterscotch upholstery, and comes complete with weather gear including folding top and a full set of four side curtains as well as full tonneau cover. 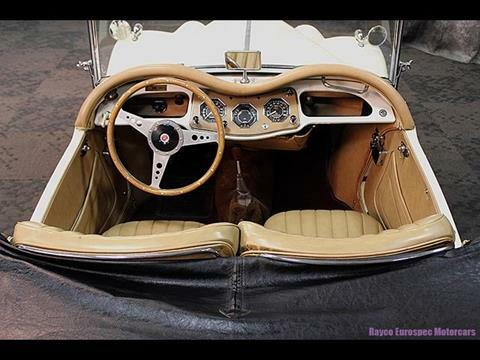 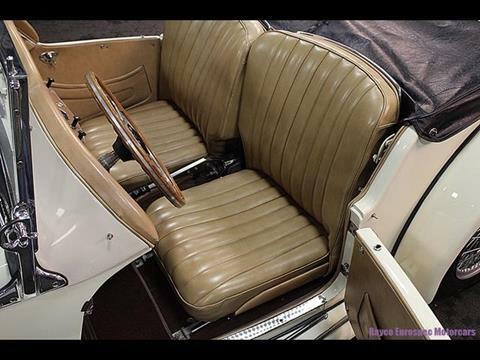 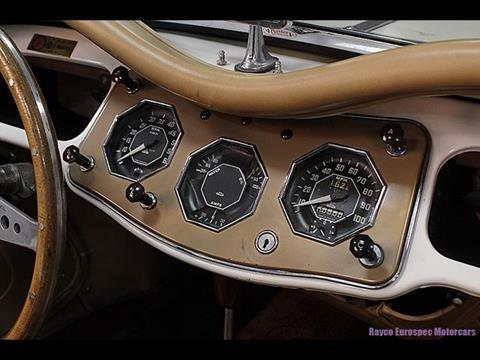 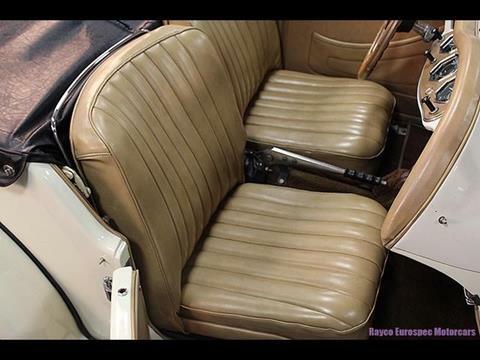 The interior is in amazing condition for a 60 year car and it's patina shows well. 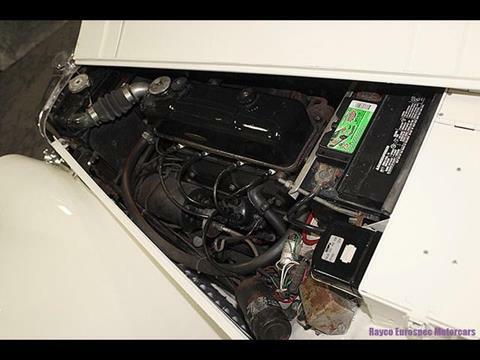 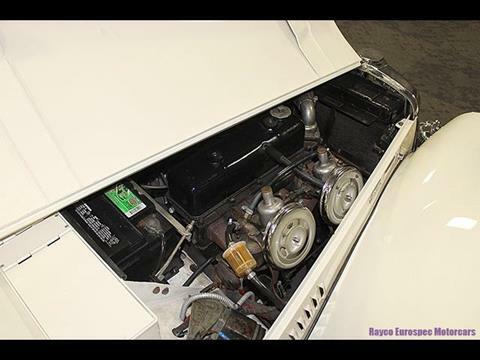 The engine purrs as new and the transmission shifts smooth. 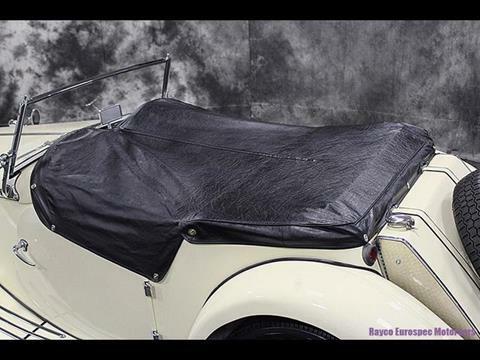 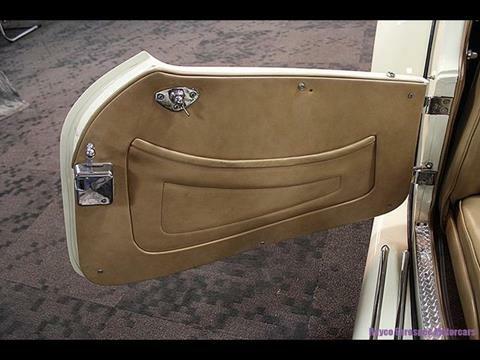 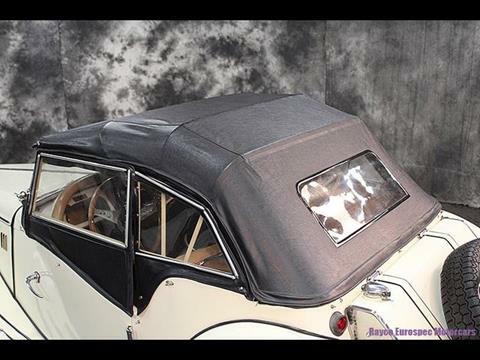 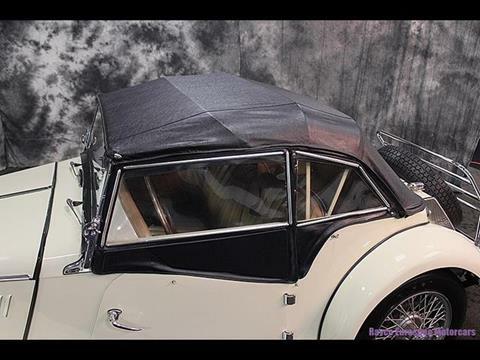 The convertible top is in exceptional condition and show very little signs of wear. 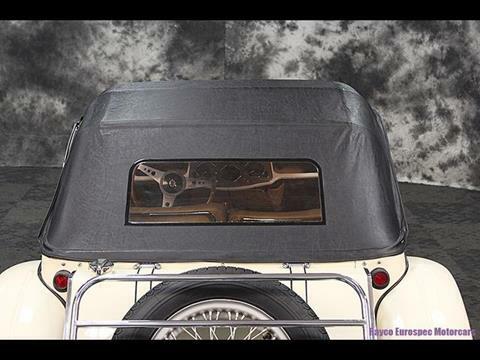 The back window is clear and free of holes. 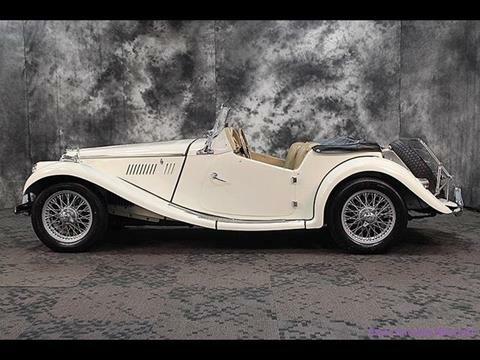 You'll be very proud to show and own this strong category 2 classic.